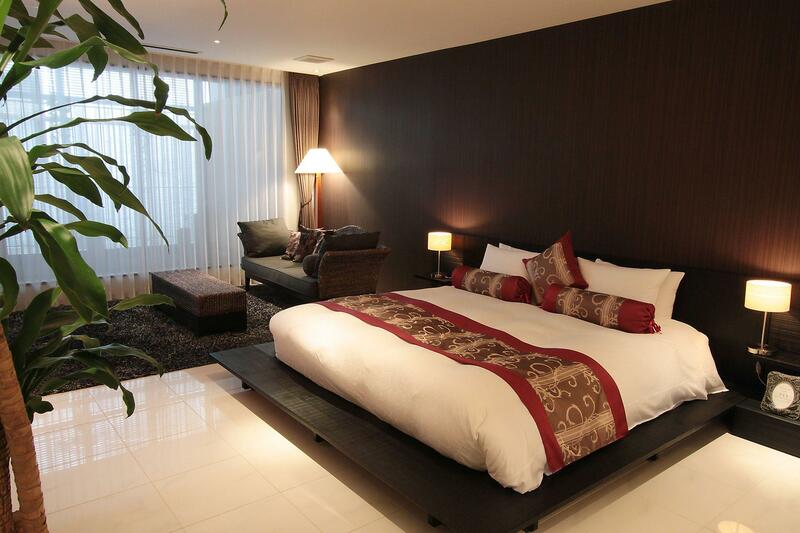 This hotel is small without many facilities and therefore seems pretty expensive for what you get. 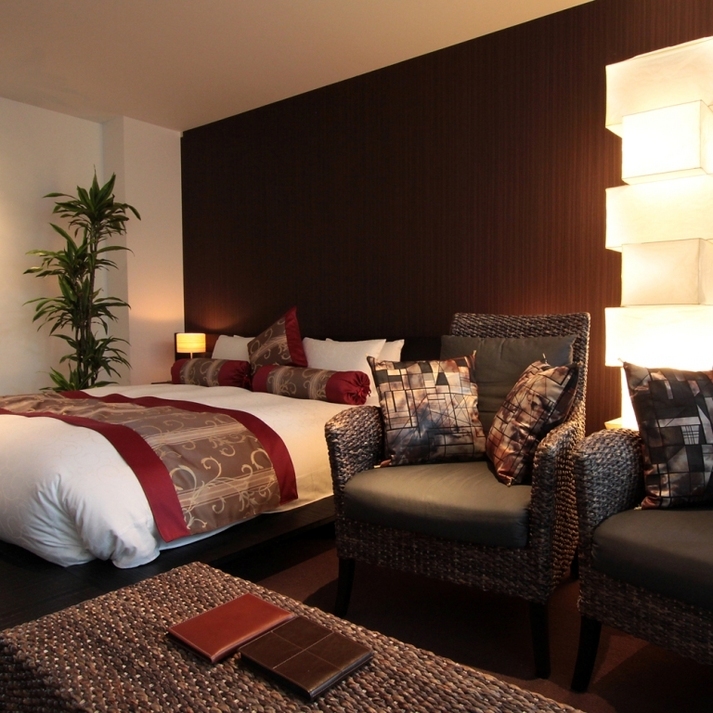 The room was lovely though, really spacious and the staff were courteous and welcoming. 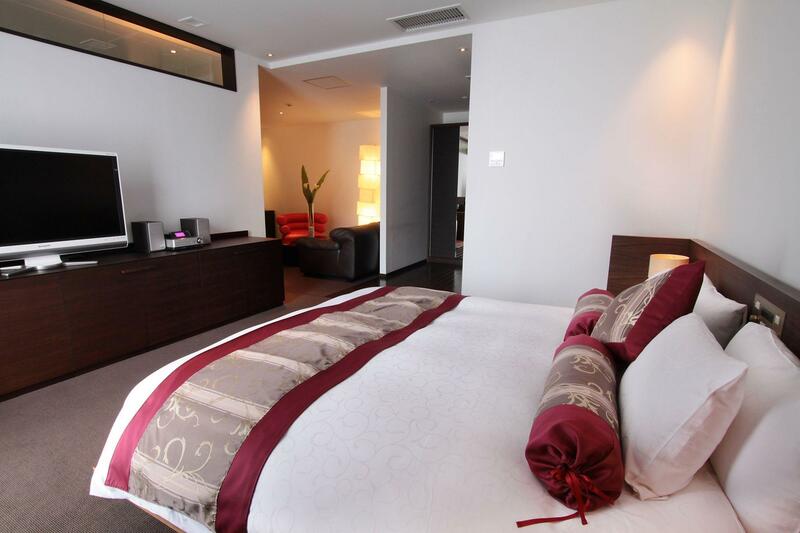 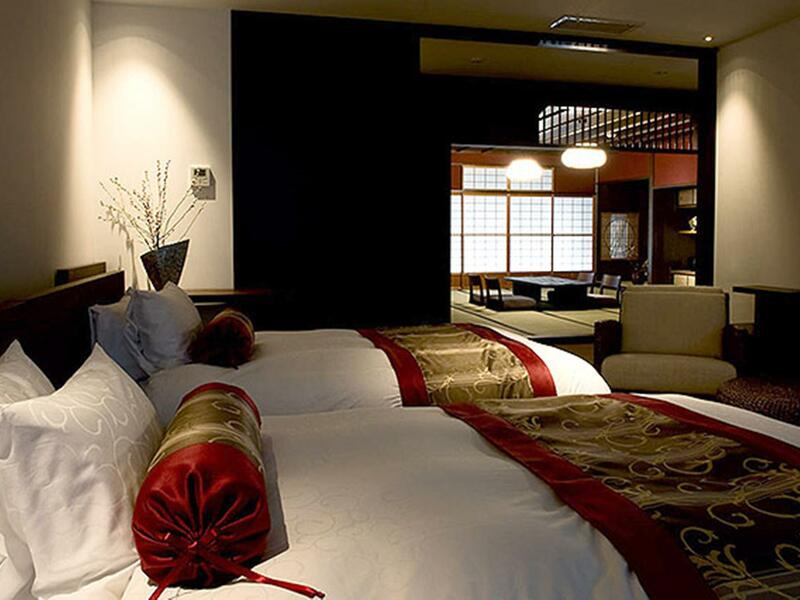 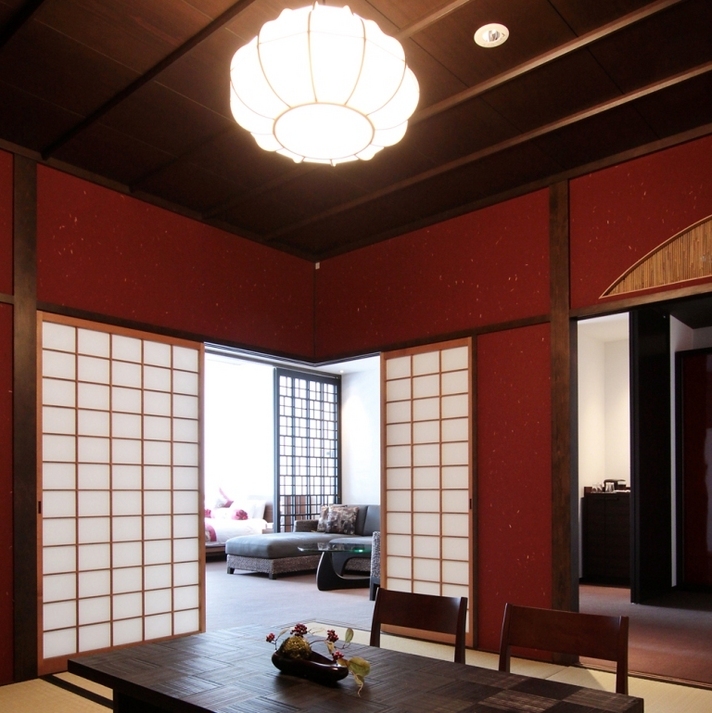 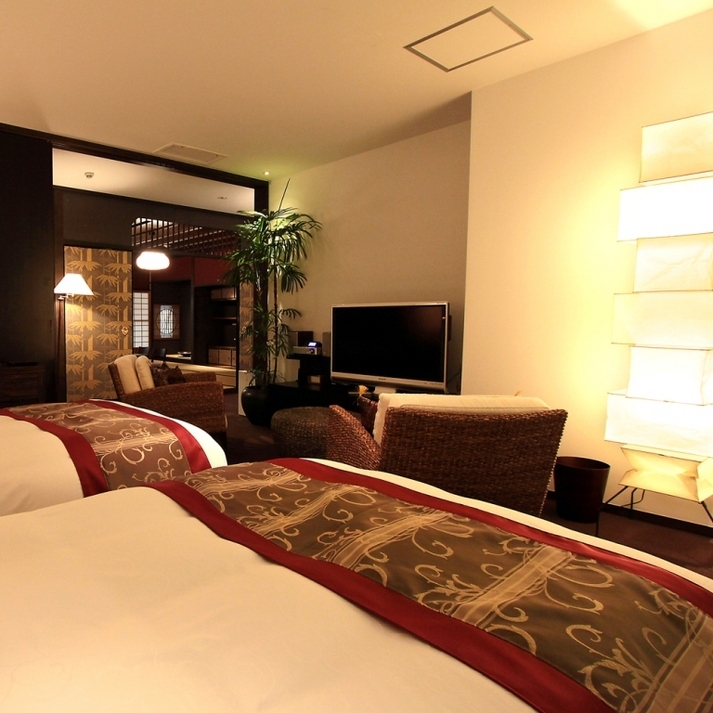 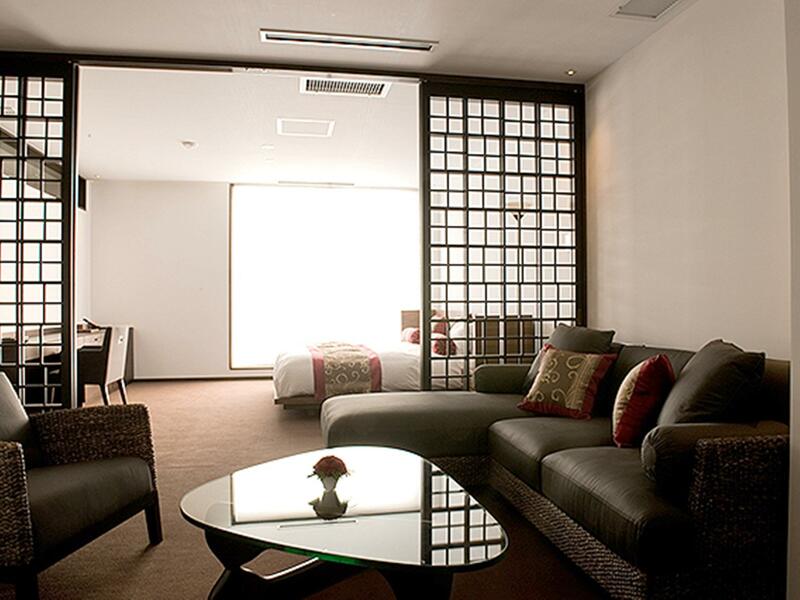 The location is perfect, right in the heart of Gion and very close to the station for travelling to other sights. 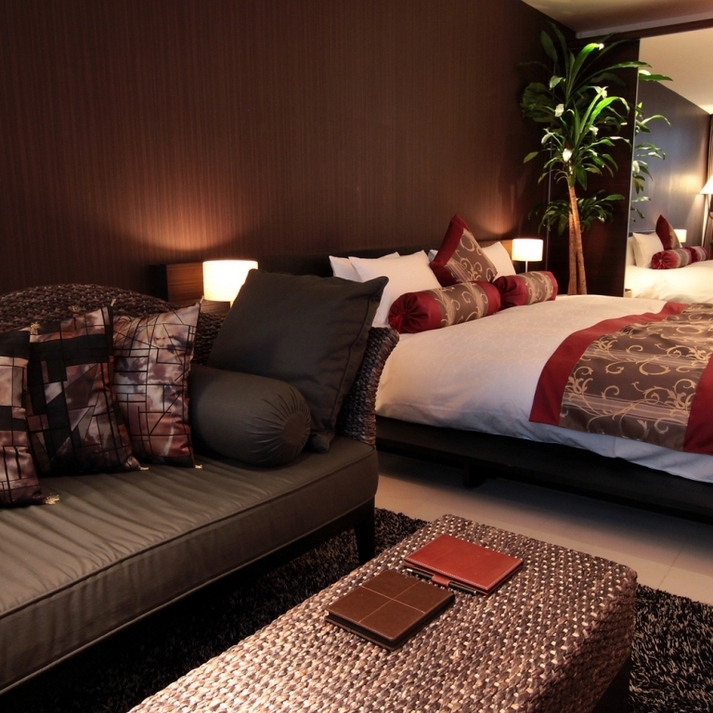 Exactly what we needed for our stay.